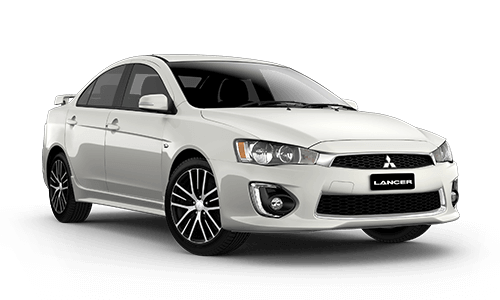 Diamond Advantage is Mitsubishi’s symbol of integrity and service that sets them apart from other car manufacturers. The goal of Diamond Advantage is to give all of our new Mitubishi owners that extra level of comfort and pleasure when you drive away in your new car. 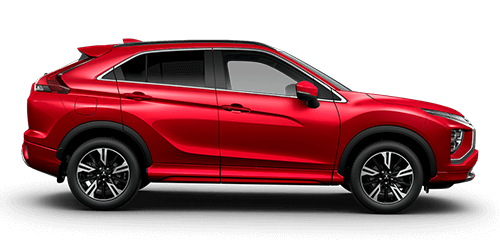 Mitsubishi offer a fantastic 5 year/130,000km* New Car Warranty and a 5 year Perforation Warranty meaning you get worry-free motoring with your new car. 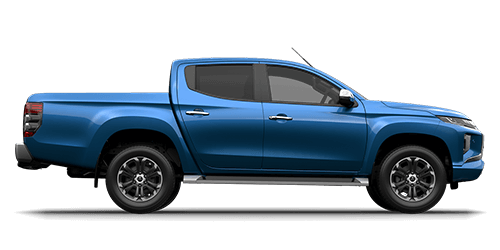 Diamond Advantage is testament to the quality of every Mitsubishi motor vehicle. 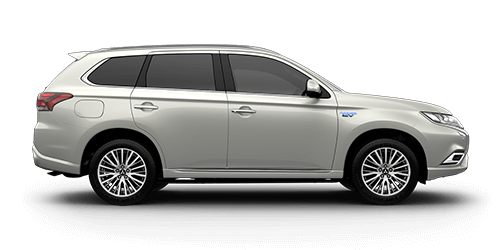 Mitsubishi offers a one year Diamond Advantage Roadside Assist program on all new Mitsubishi vehicles. With Mitsubishi Roadside Assistance you’ll have peace of mind wherever you go. 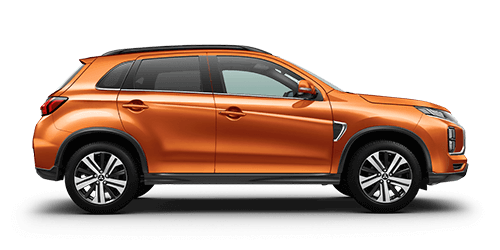 There is also an option for you to get extended roadside assistance with the AHG Premium Protected Warranty (refer below), plus the Mitsubishi Customer Assistance Centre is available to help with any questions you have about your Mitsubishi. 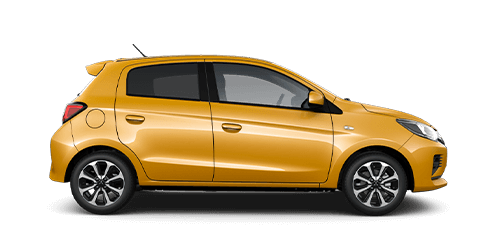 When you buy a new car from McGrath Mitsubishi Liverpool, you are automatically covered with the AHG Mechanical Protection Plan which provides a warranty for an additional three years (or 175,000kms since manufacture). If you choose the Premium Cover, you can get up to 5 years extra cover. 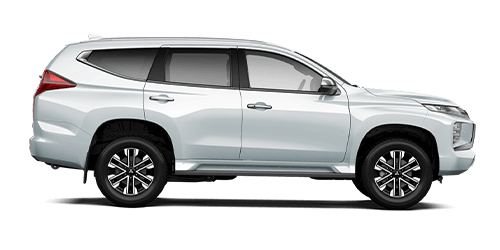 This means that if your new Mitsubishi comes with a five year Diamond Advantage manufacturer’s warranty, and you opt for an additional five year premium extended AHG warranty, you’re covered for ten years in total (five years from the manufacturer, five years from McGrath Mitsubishi Liverpool). 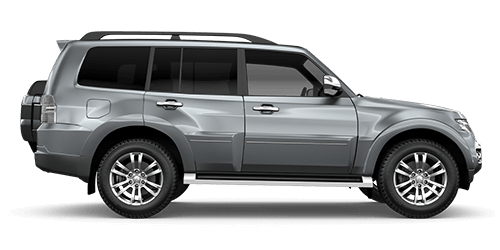 Standard Cover: 3yrs (after Statutory or Manufacturers Warranty) / up to 175,000kms since manufacture, max $1000 per claim, $3000 claim entitlement (total) over the contract. * Whichever occurs first, internal combustion engines. 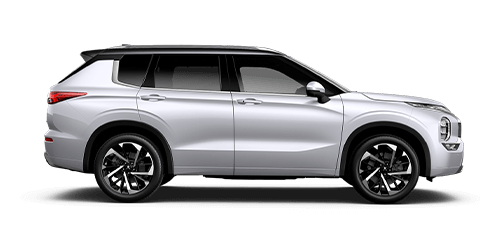 Please note that the vehicle must always be serviced at an AHG service centre for the entirety of ownership for the AHG mechanical protection plan to apply. Other conditions may apply, contact your McGrath Mitsubishi Service Centre for more information.